We understand that your pet plays an integral part in your life, whether they are a family pet or an agility or working dog. When they are not able to undertake their favourite activities or work or compete to their full potential we know how worrying that can be for you. 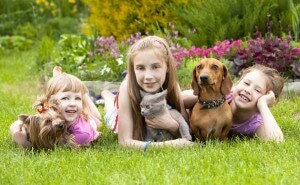 We will work with you and your pet to ensure that they are healthy, happy and able to enjoy life to the full. Our web site contains details of many of the typical services we provide and some of the conditions that we can help your pet with. It is not an exhaustive list so we are very happy to talk to you if you are unsure whether your pet has a condition that we would be able to treat. 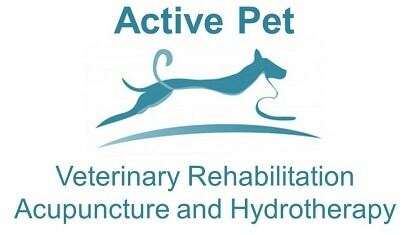 You can also read our blog, like us on Facebook and follow us on twitter to keep up with the latest developments in animal physiotherapy and rehabilitation.